A site without promotion is useless. A guaranteed channel for receiving stable traffic for a news or information site is Yandex.News. 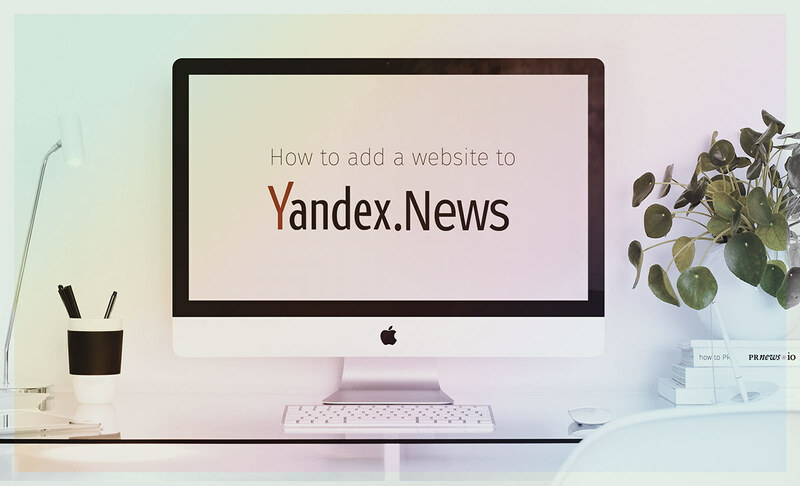 We’ll tell you what YN is, how the service works and what the site owner needs to do to become a Yandex.News partner. YN is an automatic service of Yandex, which processes and organizes news from partners from Russia and other countries. Among them there are media and information resources. A key feature of the service is that it’s completely automatic. Thanks to this it gives an unbiased picture of the description of events. We should remember that in the neighboring positions there can be opposite opinions. Yandex.News is useful for sites that have a regularly updated news section. Partnership with the service allows the site to get new users, faster indexing of content posted on the site and a number of advantages for sites that intend to cooperate with link exchanges as a platform for their placement. In September 2016, the number of users of the aggregator reached 25 millions. But mobile issuance was not involved in the analysis. Top 5 top news YA watching at least 20 million, another 6 million - scroll through the page itself with the news. Websites that publish high-quality copyrighted materials have more chances of getting into the YN. Placing on their pages content that has already been indexed (non-unique), reduce the likelihood of being in one of the sections of the YN to almost zero. The reason for the refusal of registration may even be the suspicion that the provided content is a translation of a foreign language publication. Accessibility. Anyone can read the material without additional conditions, registration, etc. News character. Materials may not be “non-news” in nature: weather forecasts, posters, blogosphere, forums, satire, etc. Legality. Content must not be against the law. No advertising. Materials of an explicit advertising nature are not allowed. Exclusivity. Each news should have its own URL. It should be displayed on a separate page. Content should be displayed on the Homepage. Headline and lead news should be visible on the main page of the site, before going to the news itself. Authenticity.The title text should correspond to the content of the material, and not just attract the attention of potential readers so that they simply follow the link. Site owners who want to get into Yandex.News, should attend to a fast and reliable hosting. The guarantee of uninterrupted work is another plus of cooperating with YN. Matters the age of the site. The chances of getting into the Yandex news feed are greater for publications older than six months, although there have been cases where very young media outlets became partners with YAN — from two to three months. 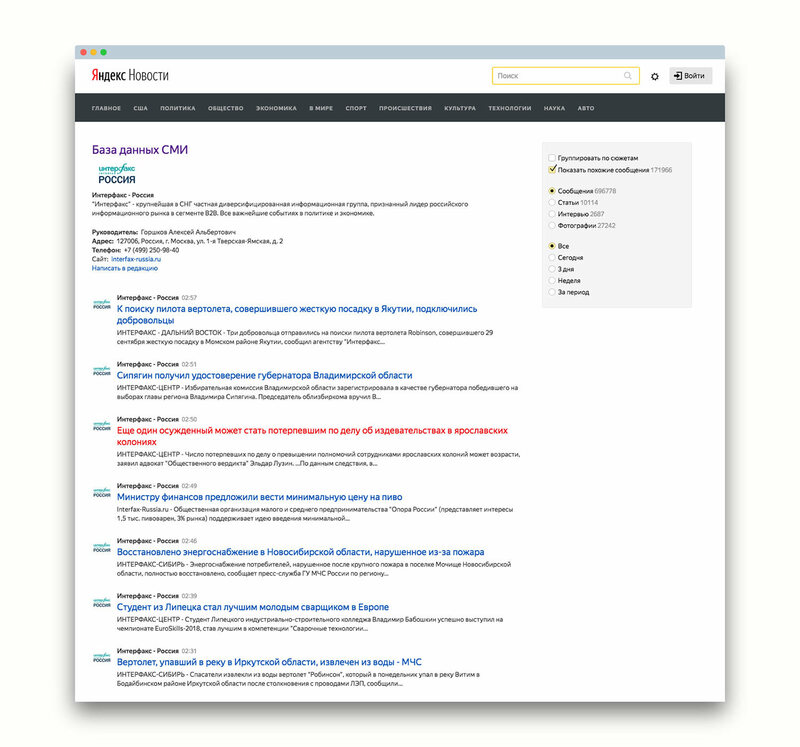 For this, the Yandex site has a section called “Feedback”. It stipulates the requirements for sites that claim to be the information partners of the service, and presents an algorithm of actions for those who correspond to the concept of “media representative” or “publication”. The application is submitted as a letter to the specified email. The next stage after approval of the application is to provide a personal account in the Yandex system. It contains information about the site: name, subject, contact details, etc. The publication becomes a partner of the service only after signing the “notification of information cooperation”, a copy of which is printed and signed by mail is sent to the Yandex.News by mail or fax. At the final stage, the newly formed partner YN should set up the data broadcast from the website in the form of an RSS feed. After that, the media appears in the list of info service news service. PRNews.io cooperates with more than 7000 media, which are among the partners of Yandex.News. The mark that the materials of the publication are broadcast in the aggregator's tape is in the description on the site of our service. In the Internet, you can find criticism that the human factor plays a significant role in the work of YN: interference with the formation of the news feed, excessive loyalty to the authorities, etc. This almost does not affect the reputation of the service, which remains the reference aggregator of news more than seven thousands of editions.